Gujarat Chief Minister Narendra Modi lauded Indian women at the Federation of Indian Chambers of Commerce and Industry (FICCI) on Monday for modern perception and the way they are leading in each field, saying there is an entrepreneur inside every woman. Modi was given a big round of applause for his impressive speech on women that hardly other politicians and his rivals had talked about in the recent past. Addressing the FICCI Ladies Organisation, Modi was seen as a true admirer of women giving them the position of Mother. “A woman, a mother is supreme in Indian culture and values”, he said. He pitched for the women empowerment saying now women are two steps ahead of men. He said that society needs to recognise the power of women and encourage them for the best things. Giving example of recent trend, he said that now boys want t marry women who are working. It should not be only for financial interest, but they need to be given opportunities to prove their talents. During his speech at FICCI, Modi gave examples of women entrepreneurs in his state. In Gujarat, if anyone buys property on the name of the woman of their family, they will not have to pay the stamp duty. In Gujarat’s schools, the authorities ask for the mother’s name for the child’s admission, not the father’s. This proves that how the state gives importance to women. He did not agree with the western countries’ perception about Indian women that they are housewives. He gave examples of Indian women of his state who are praised for their entrepreneur qualities. He gave the example of Jassu Behen’s pizza of Ahmedabad, which is very popular. Though, Jassu Behen died five years back but her pizzas still dominate the market. Another example is Lijjat papad, which was started by the tribal women in Gujarat, now a model of entrepreneurship. 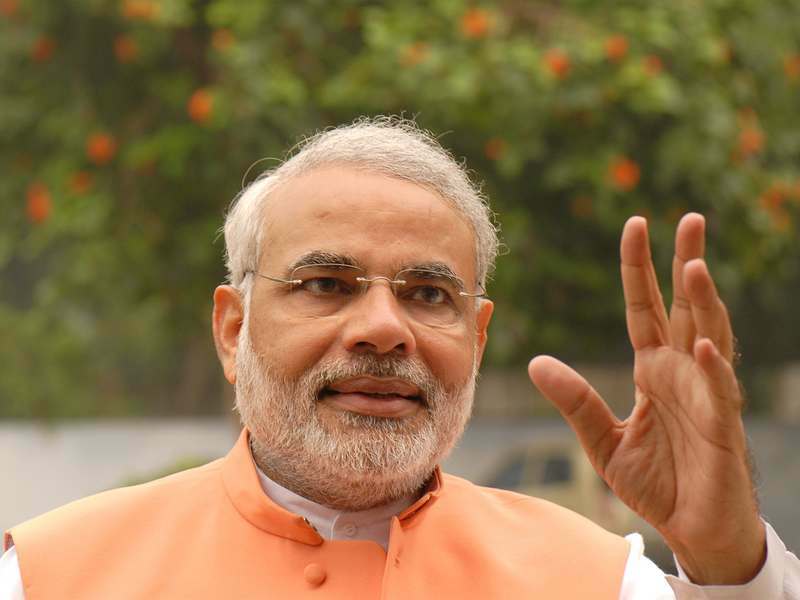 Modi slammed the practice of female infanticide addressing at the FICCI today. He held responsible both men and women for such heinous act, which is creating an imbalance in the society. It is happening due to lack of education and in this case, Indians are more medieval than they were in the 18th century. He was shocked to know the data that still in the 21st century; girls are aborted inside the mother’s womb. It is happening everywhere even in Gujarat.